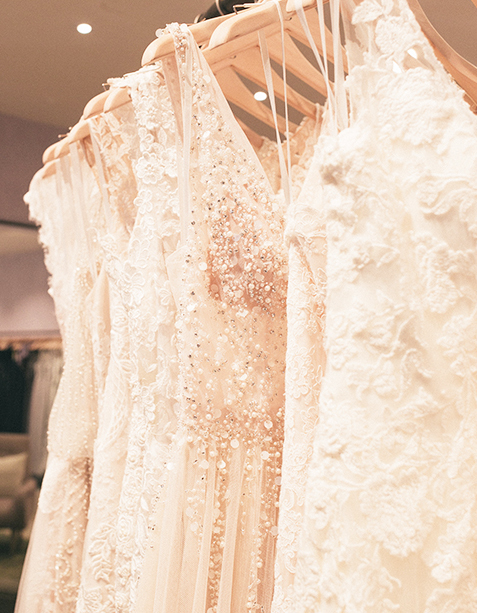 Shop BHLDN's selection of elegant bridal gowns at our brand-new store in Devon, PA! Located in the suburbs of Philadelphia along the Main Line, this store will be your one-stop shop for wedding gowns in the Greater Philadelphia area. 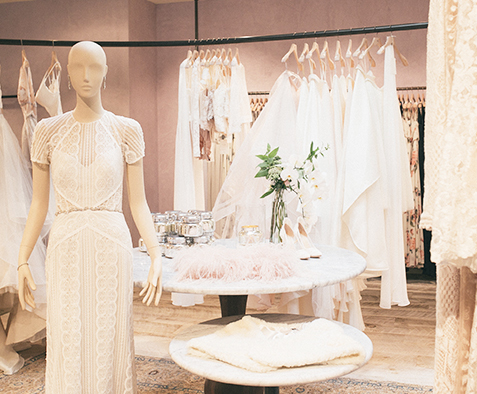 This Devon BHLDN location will include all of our wedding gowns you see on site, including our selection of bridesmaid dresses, occasion dresses, and bridal accessories. Bring your 'maids along and browse for bridesmaid dresses, too! Make an appointment today with one of our experienced bridal associates to ensure we have your dress in stock for you to try on when you visit. We hope to see you soon!